The goal of any underwriting model is to predict future behavior. 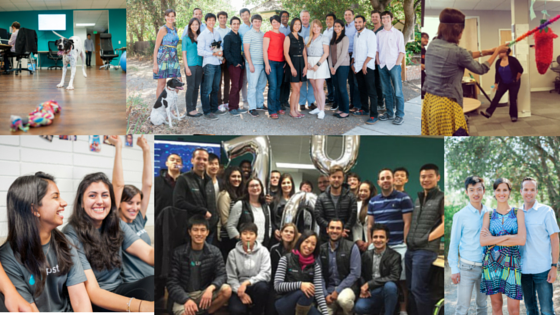 Upstart is looking more closely at employer information now. Certain companies will have more layoffs in a downturn, so they are looking to add these kinds of signals to their underwriting. While just over a year of track record is not a long time it is enough to give us some idea as to how Upstart are doing. They are the only company that publishes their results on actual versus predicted delinquencies. You can see how they are doing in the chart below. When I asked Dave about the investor mix he said that institutional investors fund the vast majority of their loans. He admitted they had not put a lot of effort into retail investors but that was about to change. Later this month they will be introducing a self-directed IRA product for retail investors, which is a step in the right direction. Upstart is going about the business of creating a new kind of marketplace lending platform. They are a data driven company that is pushing the industry forward. You can read more details about Upstart’s announcement on their blog. Awesome idea and fantastic team. This is a well-deserved success and an excellent news for Marketplace Lending in general.